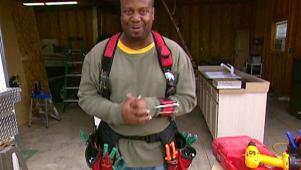 Host Chris Grundy gets it all together with clamps, glues, and magnets. A vise that covers all the angles, a lithium ion staple gun with a sleek new design, a new way to connect pipes without flux or solder. Plus heavy-duty magnets for all kinds of jobs, a concrete fastener with lots of firepower, and a trip to the Liquid Nails factory to find out what makes it so strong. 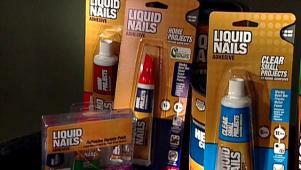 A behind-the-scenes look at how Liquid Nails construction adhesive is made. 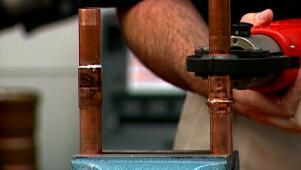 This pipe joining tool crimps even leaking pipes together in seconds. This product that allows you to connect tarps together or to other objects. 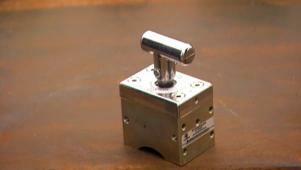 These powerful magnets can be turned on and off with the flip of a switch. 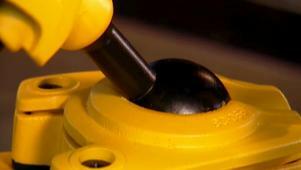 A ball joint lets this vise rotate a full 360 degrees, then lock in place. 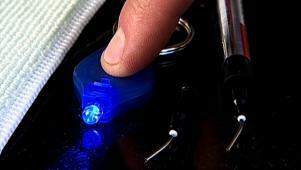 This kit lets you fix chips in granite before they turn into large cracks. 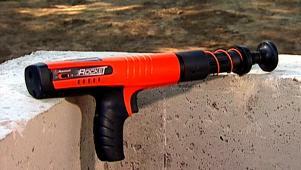 The Rocket Ramset uses a 27-caliber shot to drive nails into hard surfaces. 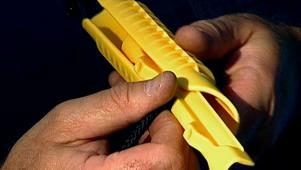 The MagnoGrip tool belt keeps nails and screws handy with magnetic strips. 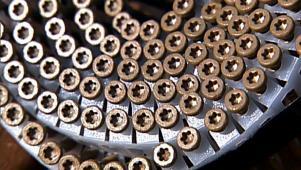 The perfect hybrid fastener: shoots like a nail but comes out like a screw.